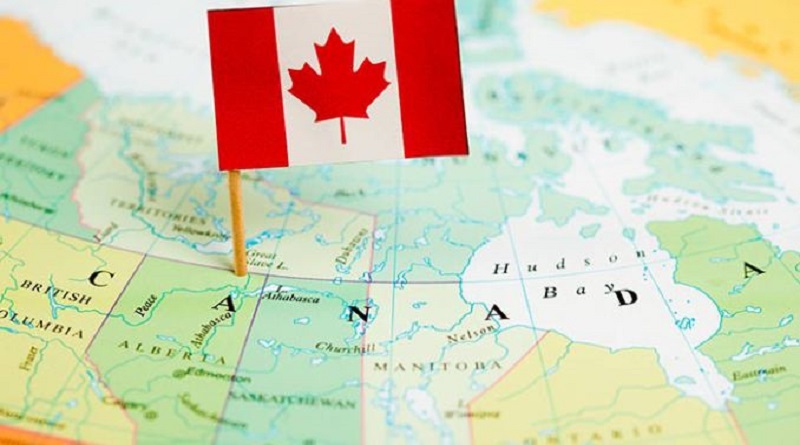 In continuation with its express entry visa program, Canada Immigration authorities have issued invites to 400 people under Federal Skilled Trades Class (FSTC) Program. The minimum CRS score for this round touched 284 which has taken everyone by surprise. Ontario province, on the other hand, has sent 16 new invitations to apply under OINP’s entrepreneur stream with a minimum score 117 out of 170. The express entry draw by Canadian immigration authorities was second of its kind this year which targeted federal skilled trades and was aimed to give a chance to people with low CRS score to receive an invitation to apply. Last round for FSTC workers was held in May 2018 and 500 invitations were given. People receiving an invite now gets 60 days to complete their application to get permanent residency in Canada upon successful selection. Ontario Immigration Nominee Program (OINP) in its bid to attract individuals who are keen to start or acquire a business in the province has given 16 invitations to entrepreneurs. The selected candidates are now required to submit their Expression of Interest (EOI) to complete their profiles and fill details ranging from work experience, investments and human capital. Upon acceptance, the applicants would get temporary work permit support letter and can establish their businesses in Ontario province. Central aim of the program is to bring fresh investment and capital in the province.